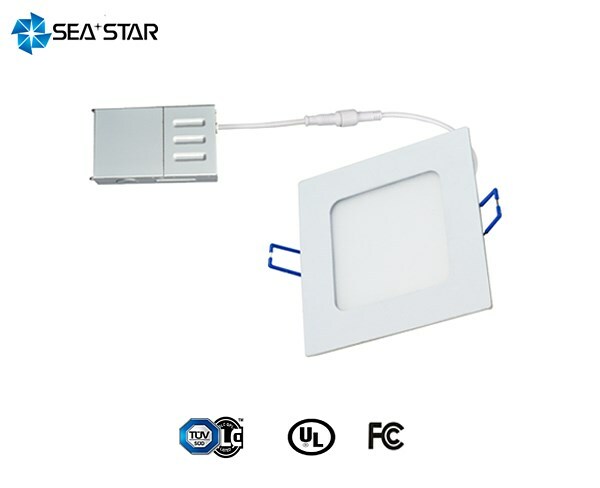 Slim Series Downlight - PRODUCT - Wuxi Seastar Lighting Co.,Ltd. Adjustable CCT. Three defined level: 2700K/3000K/3500K and 3000K/4000k/5000K. 120v triac dim and 120~277v, 0~10v dim available. 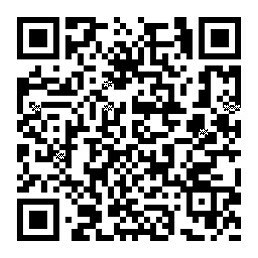 ETL, FCC, Energy star, JA8/Title 24, Air tight.